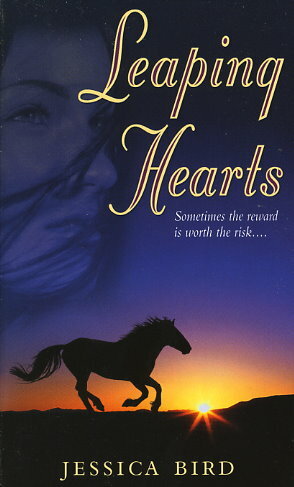 A BEAUTIFUL YOUNG WOMAN WITH A DEFIANT spirit, A. J. Sutherland spends a small fortune on a horse with a wild reputation, and is forced to sacrifice her position at her family's stables to keep him. She plans to ride the magnificent stallion in the biggest event of the show-jumping season--and she knows she can win. But without the backing of Sutherland Stables, A. J. must rely on a stranger to help her: a man who makes her heart pound, her head spin...and who just happens to be a legend in equestrian circles.